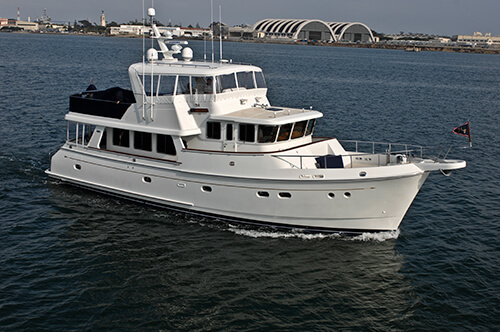 Luke Brown Yachts is proudly participating in the 2013 Trawler Fest at Bahia Mar Beach Resort from January 31st to February 2nd, 2013. 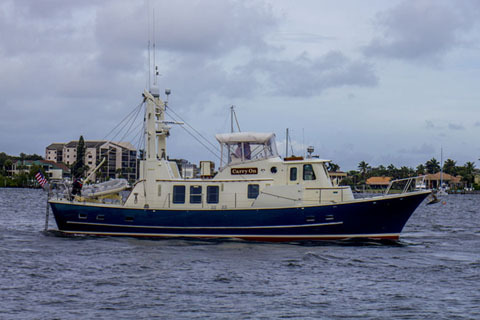 We will have three boats on display: Andrew Cilla and Greg Sturgis will have "Laura Lee IV", Joe Collins will have "Chartwell" and Steve Deane and Marc Thomas will have "Carry On". LAURA LEE 66' Offshore 2005, Crealock Design. 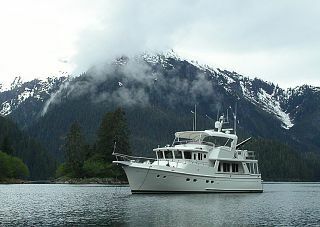 There are three generous cabins plus a real crews quarters aft in her 19' beam, C-18 Cats provide an economical 10 kt. 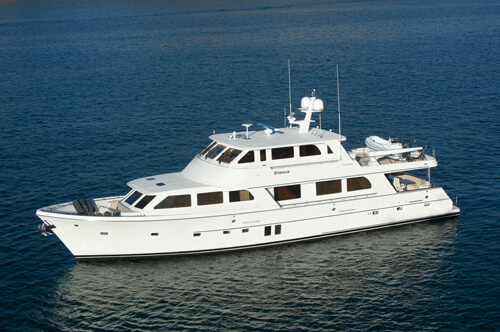 cruise asking $1,695,000. 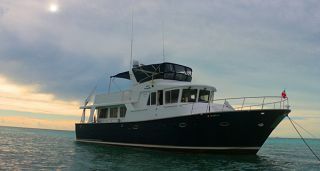 CARRY ON 56' Custom Seaton 1989, built by Ross Yachts. She has a 1900 mi. range at 7.9 kt. 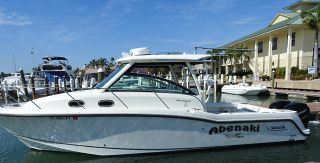 cruise and is powered by a pair of super reliable John Deere's, comfortable 2 cabin layout with a large flybridge asking $595,000. 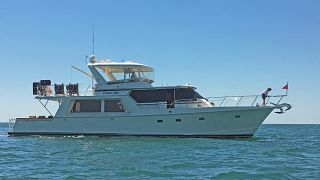 CHARTWELL 50' Angel/Med 1987, galley up, three cabin layout, Naiad stabilizers, hydraulic bow thruster, watermaker, same owners for 16 years, comfortable Bahama cruiser, asking $269,000. 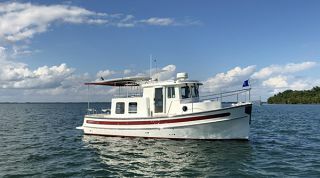 There will be 60 boats on display ranging from a Ranger 27 up to a Marlow 72 on the Northside of Bahia Mar. 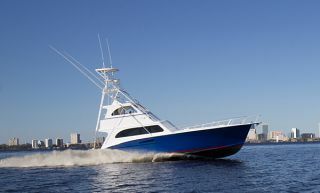 On the two days prior to the show there is The Trawler Fest University which holds classes on varied subject matter. 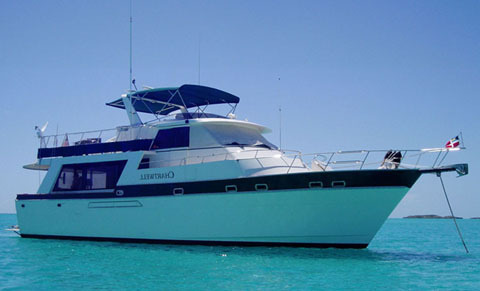 Jim Merrill will be lecturing on "Cruising from point A to point B". 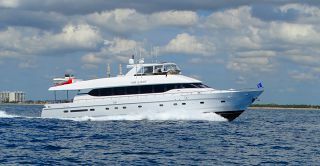 Tino Mastry will have a hands on diesel class with an engine and tools. 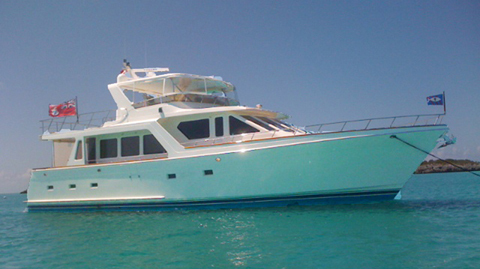 A vessel's critical systems will be explained by Steve D'Antonio. Classes are limited so you should check online soon. 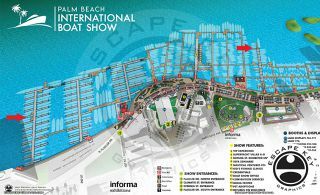 During the show there will be several dockside demonstrations. In the parking lot there will also be booths selling everything from insurance to anchors. The general admission is $15.00. 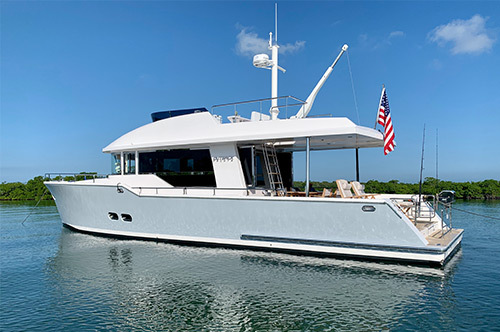 The attitude at this show is relaxed and you are welcomed aboard all the boats. 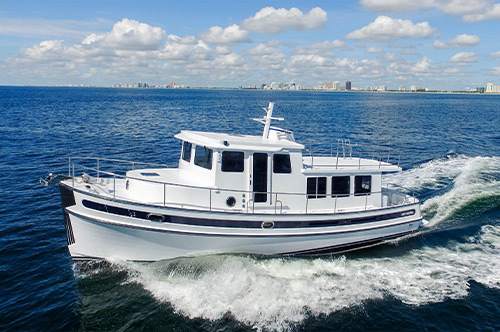 Here you can actually get aboard some affordable boats for real people. See you there!